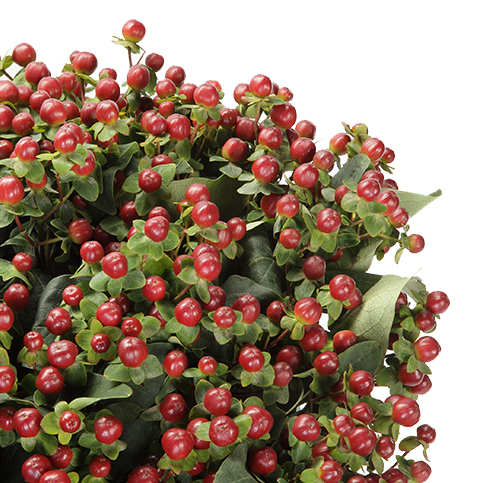 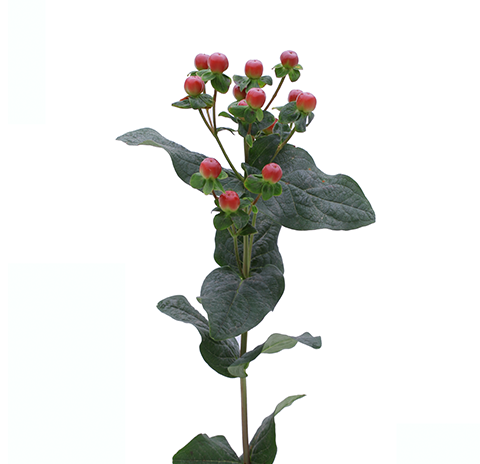 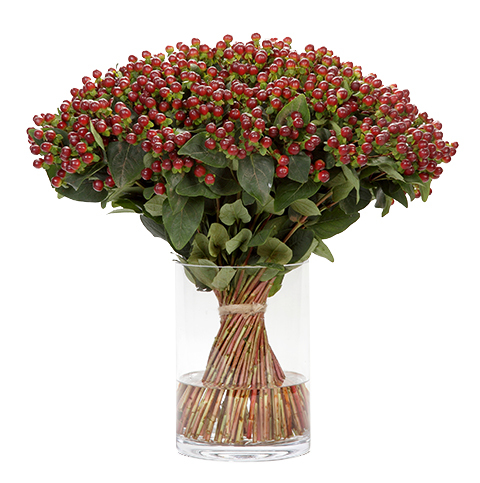 The Hypericum Coco Grando is the flagship of our Hypericum Coco series line. 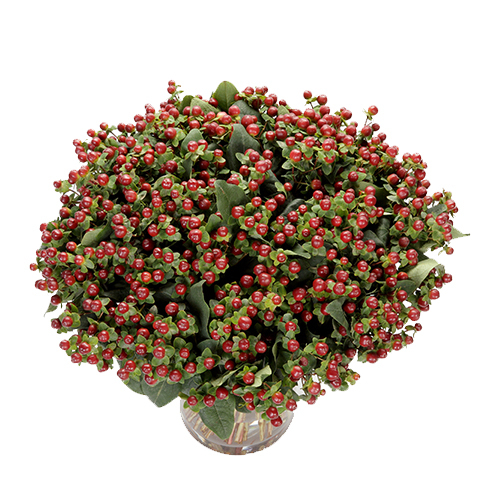 It's extra large berries make it a perfect filler to any bouquets. 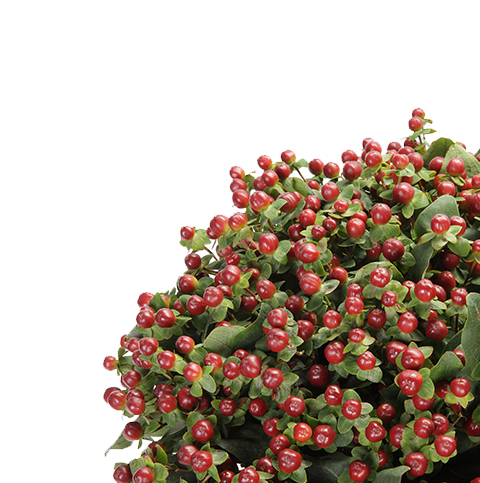 Besides its attractive appearance, it is a very strong variety that can last longer in the supply chain.